WAS $65. 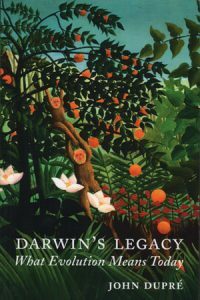 From the Cambridge Studies in Philosophy and Biology series. One way to understand science is as a selection process. 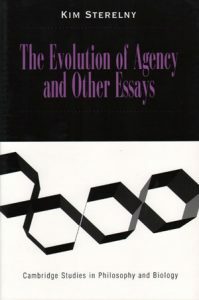 David Hull, one of the dominant figures in contemporary philosophy of science, sets out in this volume a general analysis of this selection process that applies equally to biological evolution, the reaction of the immune system to antigens, operant learning, and social and conceptual change in science. Hull aims to distinguish between those characteristics that are contingent features of selection and those that are essential. 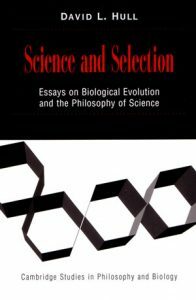 Science and Selection brings together many of David Hull’s most important essays on selection (some never before published) in one accessible volume.